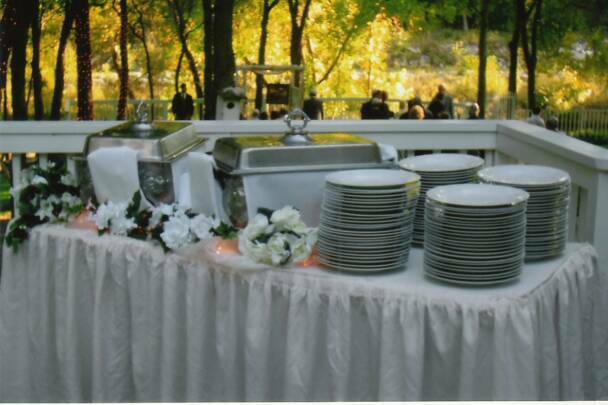 Since 2003, we have been arranging all the details necessary to cater your most memorable events. To help exceed the expectations of your guests, our menu options feature a wide range of flavors selected from around the world. You may choose from one of our pre-fixed menus or customize a menu to your taste. 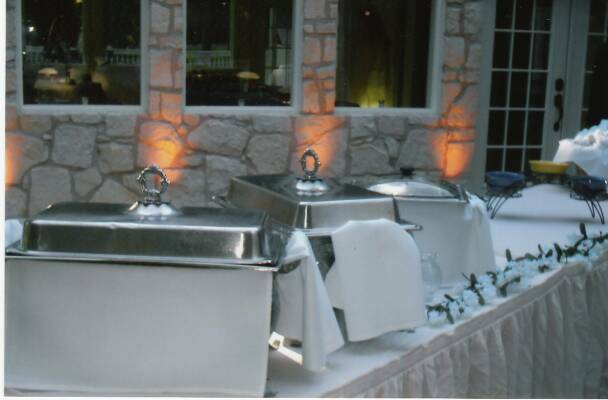 Complete satisfaction and delicious food, including prompt and professional service, is our commitment to you and your guests.